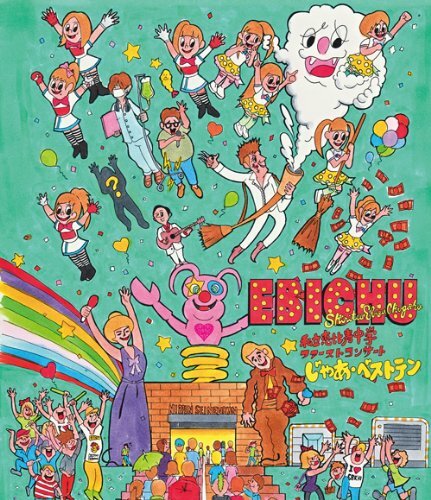 The new TV show on which EbiChu appears starts on January 14. 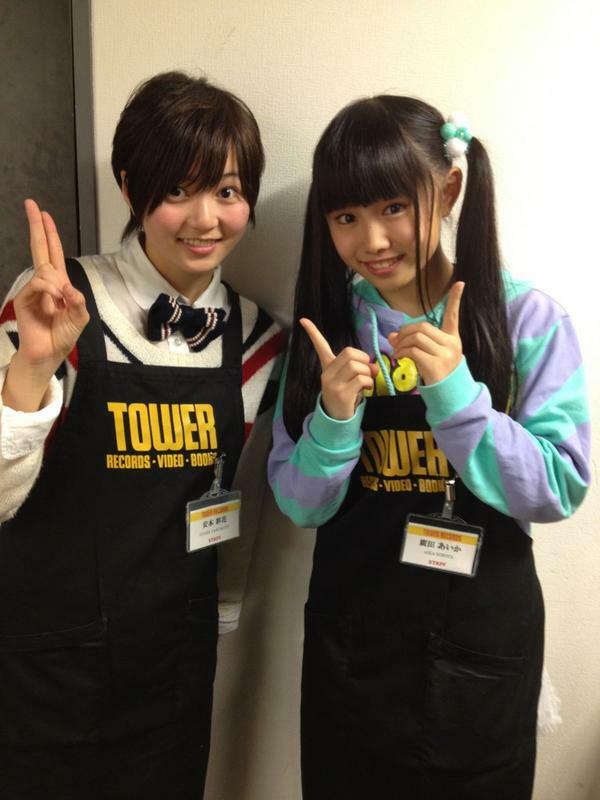 Since "Momoclo Dan" was ended, EbiChu takes charge of a new program. A new program is broadcast in the same time zone as "Momoclo Dan." The title of the new program is "エビ中らんどっ！(EBICHU LAND)". What's geoprint? I still don't understand it ..
EbiChu's new song was determined as the ending theme of Pokemon. The title of a new song is "サクラ・ゴーラウンド(Sakura go round)"
I invite you to have a look and feel free to give me any feedback, there is still a lot to improve ! I saw your website, it's cool. And just today I was still looking for Ume translation and got it from yours. I love this song. From which single/album is this? Is that live DVD? But I need the song .. can't find it at itunes japan as well. It is Live DVD held in Nihon Seinen-kan on July 1, 2012.